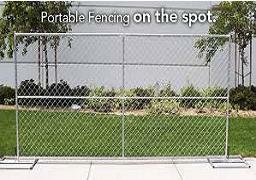 It makes all the difference in your fencing project. 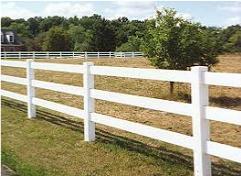 With professional and cost effective techniques, The Fence Company of Northern Michigan provides residential fence, commercial fence, construction temporary fence and agricultural fence projects in Antrim, Charlevoix, Emmet, Cheboygan and Otsego counties. We service the local communities of Petoskey, Charlevoix, Indian River, East Jordan, Harbor Springs, Cheboygan and all of Northern Michigan. 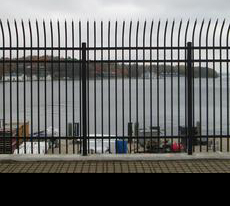 We know the ins and outs of fencing like no one else, and our knowledge can make the difference betweeen a successful fence project and a costly mistake. We are one of the hardest working fence contractors in Northern Michigan. 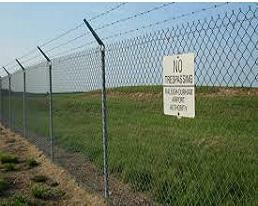 We specialize in chain link fence, vinyl fence, security fence and wood fence and fence gate applications. 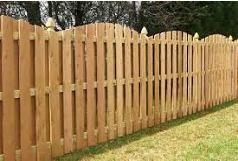 Our consultants have solid backgrounds in both residential and commercial fence construction, removal and repair. You get the benefit of experience that's been acquired year after year, job after job. 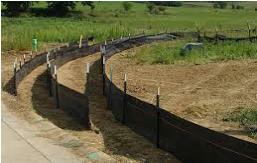 The Fence Company of Northern Michigan uses a proprietary process for planning, tracking and managing even the biggest fence project. 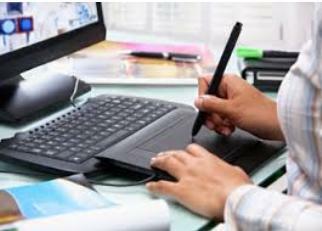 We pinpoint how to deliver what you demand...on time, within budget. Our portfolio includes the construction of fences for homes, cottages, communities, schools, commercial buildings, cell phone towers and more. We also do vinyard and hops trellising as well as animal control fencing and silt fencing. 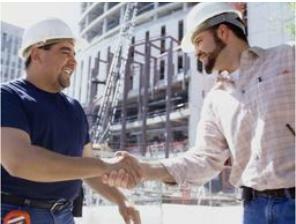 Professional Management Tools Assure Success!